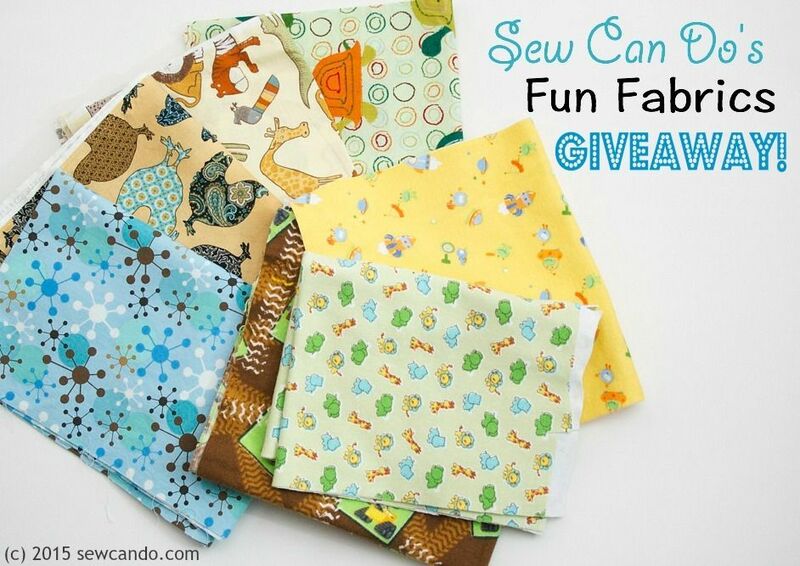 Sew Can Do: A Birthday-Inspired Fun Fabric Giveaway! A Birthday-Inspired Fun Fabric Giveaway! This collection is an assortment of whimsical prints. They are great for kids or kids at heart. There are knits, quilting cottons and flannel. Cut sizes range from just under a fat quarter to 3/8yds. These are perfect for small projects like burp cloths, diapers, booties, hats, bags, appliqués - whatever you want. One winner will get them all! Turtles, Jungle Animals & Roosters Oh My! I'm keeping the rules extra simple too. Just leave a comment below on why you'd like to win. That's it!! No widgets or social media hoops to jump through. Official Rules info: Open to US only, through 11:59pm EST April 27, 2015. A winner will be chosen at random and announced at the following week's Craftastic Monday Link Party. Void where prohibited. Good luck everyone! I would love to win! New fabric is always fun, especially when it is free! Thank you for the fun giveaway and happy birthday! Cute fabrics! Would make a nice I Spy blanket! There are SO many fabric choices that I get over-stimulated and can't choose...but if I WIN fabric, the choice is already made for me. Easy peasy-that is why I'd like to win this bundle. I just love that chicken fabric, gotta have some. Just sew cute! 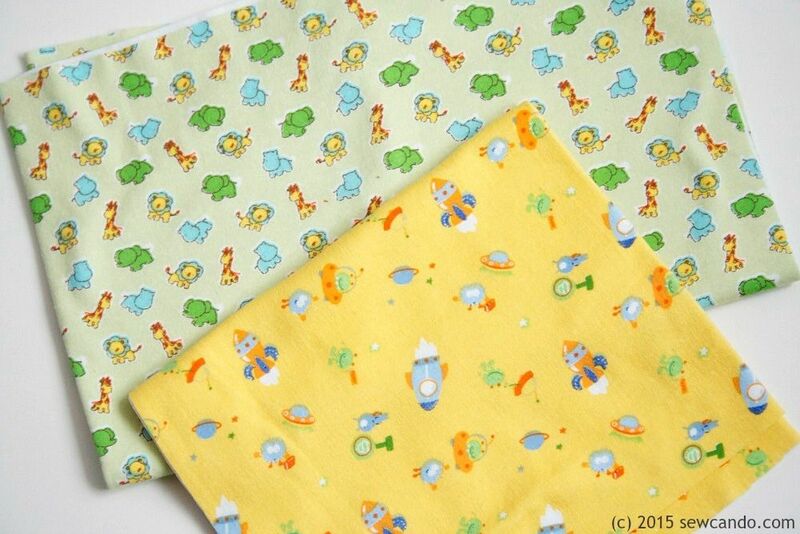 I have three little boys, and always have neighbors and coworkers having babies, so a cute stash of baby fabrics would be great to have for quick gifts. Happy Birthday! With 5 girls, my collection of boy fabrics has dwindled (my only son is 15) and I am always in need for gifts and such. Can always add to my stash! Thanks for the giveaway! Oh, these are great! I'm making some burp cloths, zippy bags, bibs, etc. for a future grandchild and these would be great for that! I'd love to win so I can make some cute things for my little guy to wear this summer. It's all about those chickens! I've got young twin sons and chickens. I've been making them a lot of comfy elastic waist pants with fun accent fabrics. The boys, not the chickens.....no pants for chickens here! Dearest Cheryl, I want to win this fabric package so you don't have to store it any longer. I make personalized baby bibs and most of these fabrics fit the bill perfectly, with an addition or two from my stash. Our stashes would get along very well and make two of us very happy! I wish you the best birthday ever and thank you for sharing it with us! Enjoy your week! Oh I loveeeeeeeeeee these fabrics! they would be absolutely perfect for burp cloths, and baby blankets! would love to win them! thanks so much for offering them! Don't know where my comment went..SO, first off, Happy Birthday, Cheryl! I hope you have a wonderful week! I love these fabrics! SO cute and so many different projects that could be made with them. Blankets, pillows, bibs, burb clothes, doll blankets, the possibilities are endless! Thanks for the giveaway. I just know your stash would love my stash and get along perfectly! HAPPY HAPPY BIRTHDAY!!! :) & thanks for chance to win these Awesome fabrics!! Happy B-Day! I'd love to win, because I love all prints of fabrics, there is always someone in need of a quilted gift. Family, friends, or someone else in need and I love to sew! Happy Birthday and thank you for this awesome give away! I would love to win since I live in a remote area and fabric is hard to come by. I also have six grandkids that would benefit from it. Thanks again! 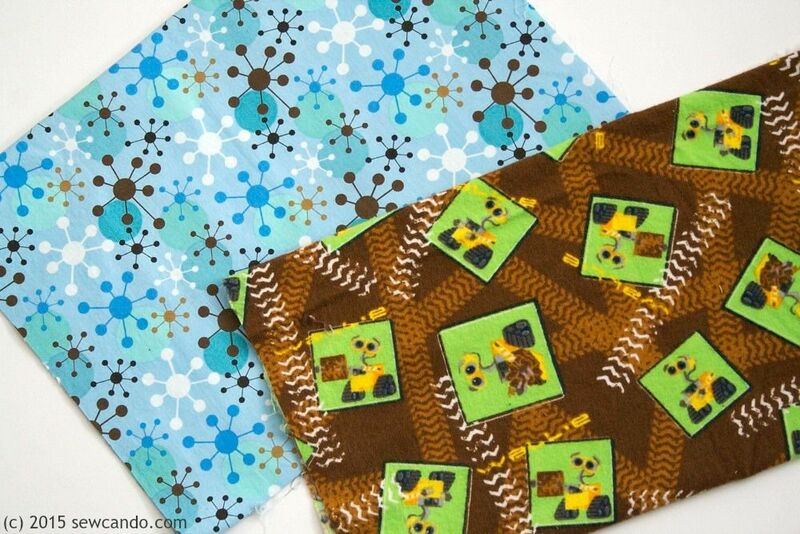 I'd love to win because I'd make adorable doggy bandannas for my pups with the fabric! Happy birthday. I would love to celebrate with some of your pretty fabrics! I'd love all of these! I'd make several baby kimono style jackets, then whip up some baby shoes with the tiny prints. I have been limiting my stash growth as an exercise in financial discipline. If I win these fabrics, it's not cheating! Happy Birthday to you. I would love to win this fabric to make some goodies for my grandchildren. I would love to make an I spy quilt for the two year old and burp cloths and bib for the newborn baby. What fun I would have with all these choices!! I have a granddaughter to sew for! Happy Birthday! I hope you have lots of fun. I would love to win these because I am just starting out and I literally don't have a stash at all. I have been picking up a little bit here and there when it is in the budget, but it is pretty bare bones. Thanks for the chance! I would like to win because I could use some of this fabric in my I SPY quilts that I make for local fundraisers. I am new to quilting and yet to build up my stash. What a great way to repurpose your stash! Will share this with my peeps. These are some really cute prints! Thanks for the giveaway. I'm a new quilter and would love to use these to make small quilts for my grandbabies. I'd like to win because I have a new granddaughter who is due in May and I'd like to sew some stuff for her. How fun is all that! Great for baby quilts. I'd love to win, thanks. And have a happy birthday! I am totally in love with these darling kiddie prints! They would make any quilt or baby gift just adorable! thank you very much for the draw. The fabrics are beautiful and special for my project: I will be aunt of twins and am looking forward to sewing some goodies for them. I'd like to win because I love this fabric- especially the chicken fabric! I could make a lap quilt with these. Have a fabulous birthday! So nice of you to share - I would love to win so I can make some cute pencil cases with this fabric for my nieces and nephews! And have a fabulous birthday!!!!!! What fun fabrics! I'd love to make things for kids in need with these delightful patterns! It is easy to fall into the "Live to Blog" routine....I have had to tell myself "Live AND Blog" about it not "Live TO Blog." Have a great Birthday celebration. Happy Birthday! Love the turtles! These fabrics would be a very nice birthday gift. I turned thirty last week! I will be a first time grandmother this September!! 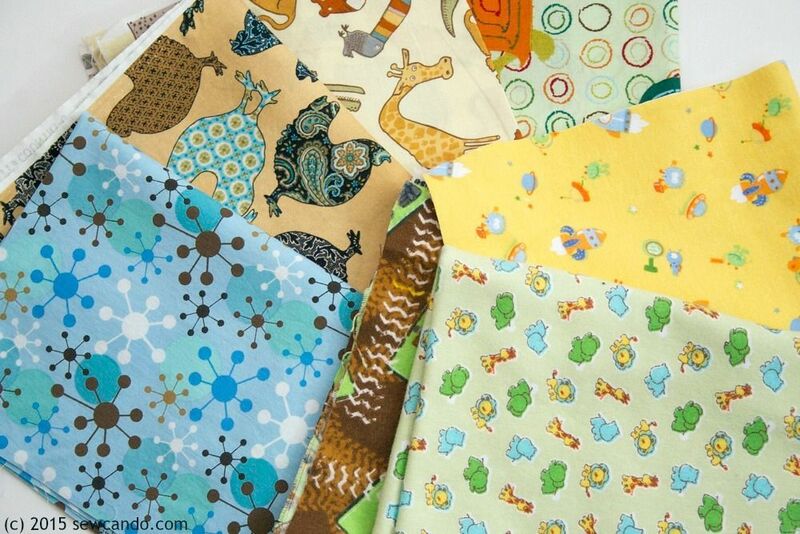 These fabrics would make into sew many cute gifts for little Allie. Love to win - thanks for your generous spirit! Happy Birthday! If I were to win this fabric, I'd use it to make items for the homeless children and those staying at the children's home. I'd make pillow cases, duffle bags, little dresses and tops. Thank you for this awesome giveaway. Happy Birthday to you! If I win it would go for charity quilts or pillowcases for the hospital. My 2 favorite sewing projects that keep me very busy these days. I'm making bibs and burp clothes. Lots of new babies in the family. I'd like to win to make things for my granddaughter! My daughter just bought a sewing machine and wants me to teach her how to make things for her daughter. All that fabric is super cute. Thanks for sharing at Thursday Favorite Things. I hope you will join us again next Thursday! I would love to win because this fabric is so cute! I'd love to make a baby quilt with these. I will make some bibsand decorate some tshirts. This fabric would be perfect for the kid clothing and toys patterns I received last Christmas. Oh I would love to make a baby quilt to keep in my "grandma closet"!! I'd like to win to give this to my mother in law so she can make a cute baby blanket for me. My neighbor is going to have a baby in just a few days. I haven't gone out to get any fabric yet as money's been tight. This would totally save me and allow me to make a few little things to bless their little bundle of joy (and mommy). Thanks! I'd love to win for World of Charity Stitching, where we make quilts, totes and other gifts for children and seniors. I love the fabrics and have a granddaughter who loves those fabrics (Yep she has seen them and commented how she just loves those fabrics Gma-She is over my shoulder !LOL). I never see fabrics like this in South Africa. They're lovely!! 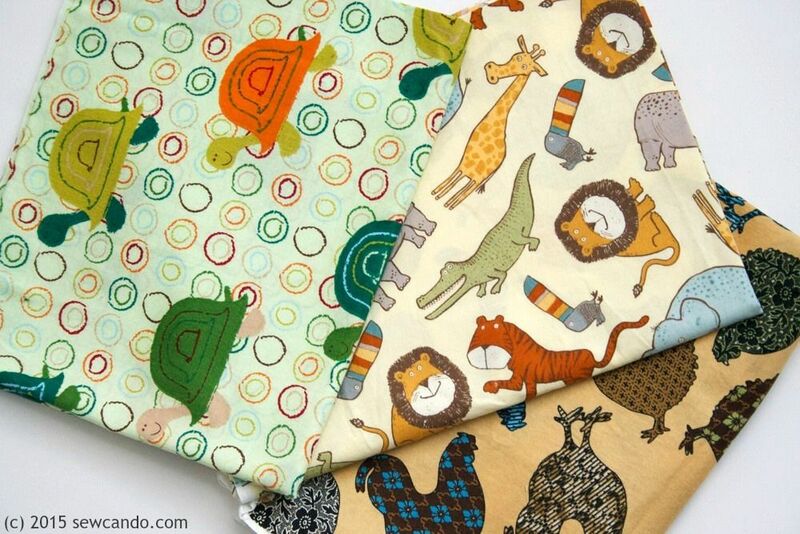 Adorable fabrics that would be perfect for a few projects for the new baby boy!